Wee-Hyong Tok has decades of database systems experience, spanning academia and industry, including deep experience driving and shipping products and services that span distributed engineering teams from Asia and the United States. Before joining Microsoft, Tok worked on in-database analytics, demonstrating how association rule mining can be integrated into a relational database management system, Predator-Miner, which enables users to express data mining operations using SQL queries and provides opportunities for better query optimization and processing. Tok is instrumental in driving data mining boot camps in Asia and was honored as a Microsoft SQL Server Most Valuable Professional for several consecutive years because of his active contribution to the database community in Asia. 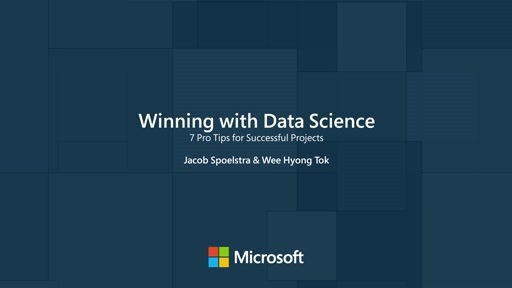 He has co-authored several books, including the first book on Azure machine learning, Predictive Analytics with Microsoft Azure Machine Learning, and has also published more than 20 peer-reviewed academic papers and journals. Tok holds a Ph.D. in computer science from the National University of Singapore.